Scenic blue coastlines, vibrant green forests, breathtaking waterfalls, and the natural beauty of our Island’s volcanoes . . .
LUCKY WE LIVE BIG ISLAND! Classic Hawaiian Style home tucked away on a 3.79 acre tropical private property off the stunning East Hawaii coastline . . . .
4,047 square foot private residence + vacation rental nestled in a lush 1 acre tropical garden offering a place of intentional peacefulness and unparalleled beauty . . . .
Architecturally designed to take advantage of the gorgeous OCEAN & MOUNTAIN VIEWS, this private residence offers a place of intentional peacefulness and unparalleled beauty . . .
A unique and amazingly beautiful property with fantastic views, great weather and privacy. 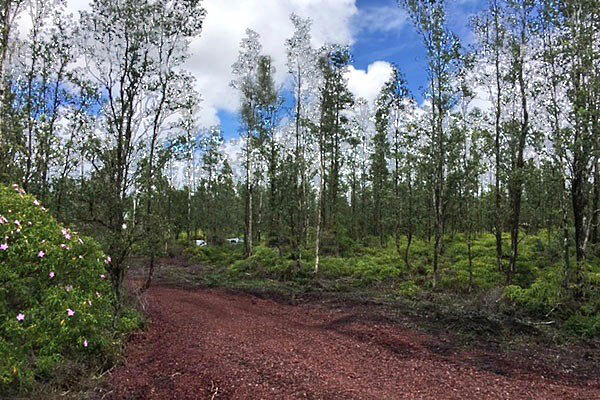 5.0 Acre “off-grid” property located near the end of a paved road at approximately 450 feet above sea level . 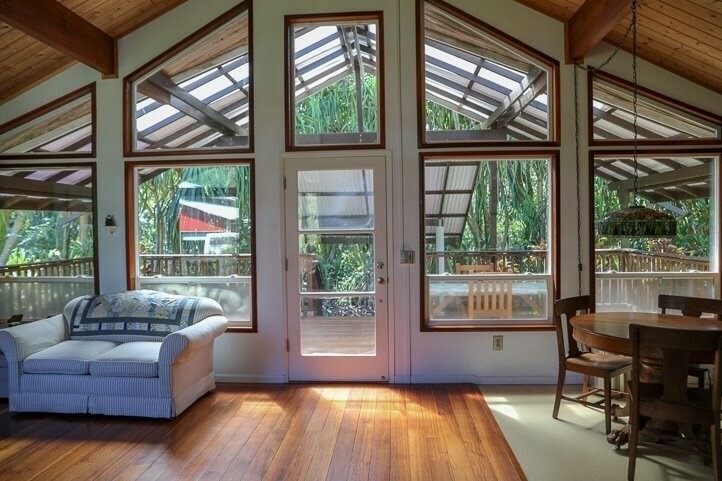 . .
Amazing Bali-Style property with several cottages in the beautiful coastal community Waa Waa – rarely available self sustaining 3.44 acres in the stunning East Hawaii jungle with lots of fruit bearing trees . 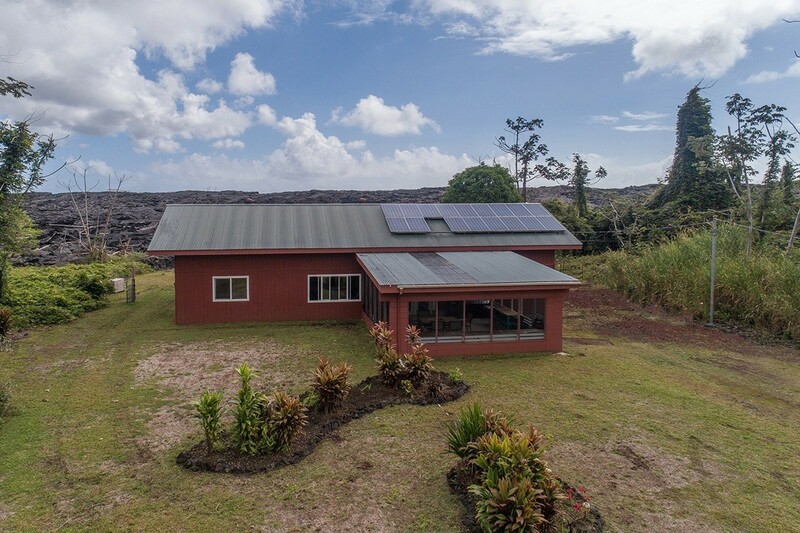 . .
GREAT PRICE on custom designed and contractor built home with UNIQUE AMAZING VIEWS in Leilani Estates. . . .
5 Beautiful Acres on Old Government Beach Road close to Hawaiian Paradise Park, Lava Zone 3, Terrific Weather, all at a Fantastic Price . 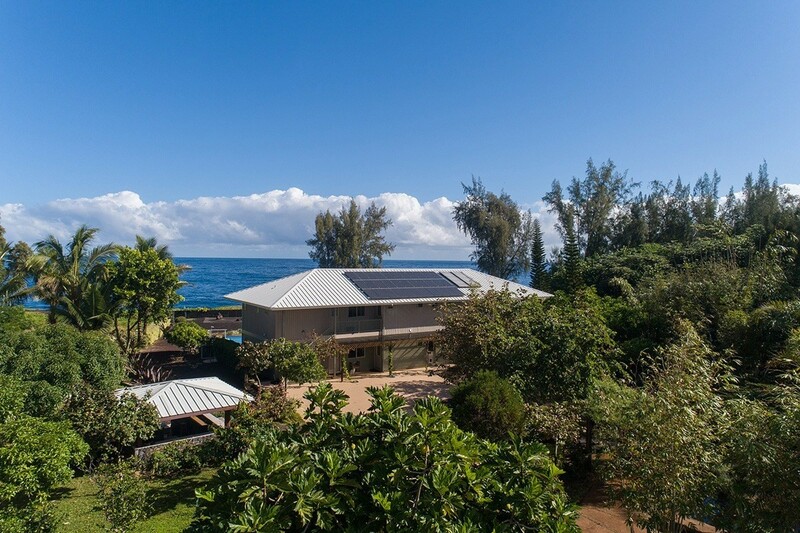 . .
Great Location on Private, Tucked Away, East Hawaii Home – Beautifully Built, Custom, All Solar, 2 Bedrooms . 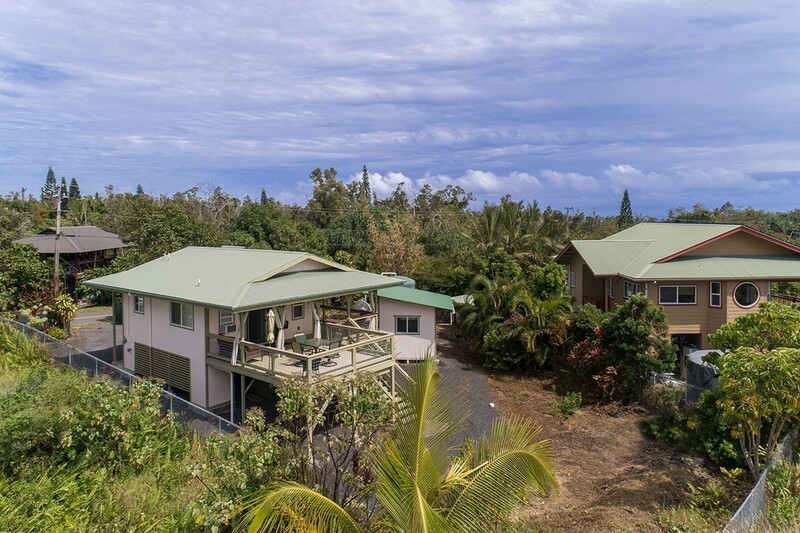 . .
Hawaiian Style Studio tucked into a completely fenced property at just the right angle to catch the trade wind breezes East Hawaii is famous for . . .
Like Nowhere Else In The World! The Big Island, Hawaii is known for scenic blue coastlines, vibrant green forests, breathtaking waterfalls and the natural beauty of our ‘Aina’s volcanoes – Like Nowhere Else In The World. 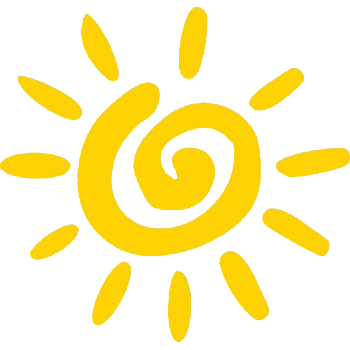 Relaxing small-town lifestyle with an eclectic cultural mix, delicious dining, unique art and music scene, quaint shops, great vacation resort amenities and a wonderful Aloha way of life. 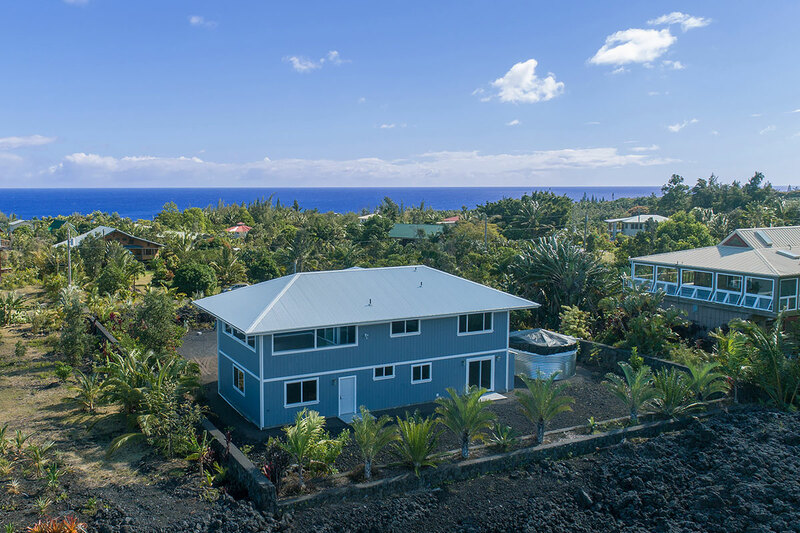 Cathy Fedak – voted “2018 Realtor Of The Year” by Hawaiian Island Realtors can help answer questions you may have about the Big Island, Hawaii and the current real estate market here in paradise . . . Contact Cathy Fedak today for more information. 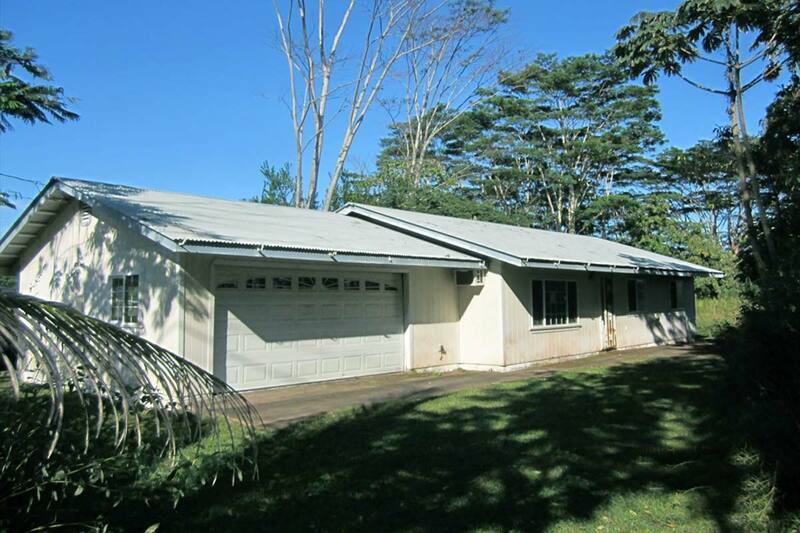 Cute Hawaiian Style Studio tucked into a completely fenced property . 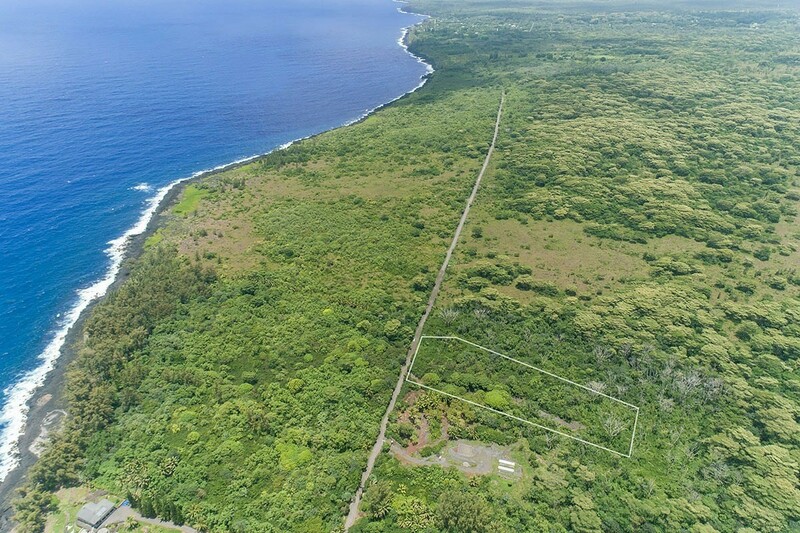 . .
Five Acres near Hawaiian Paradise Park on Old Government Beach Road . . .
Beautiful, Custom, Solar, 2 Bedroom, 1 3/4 Bath Home with Large Lanai . 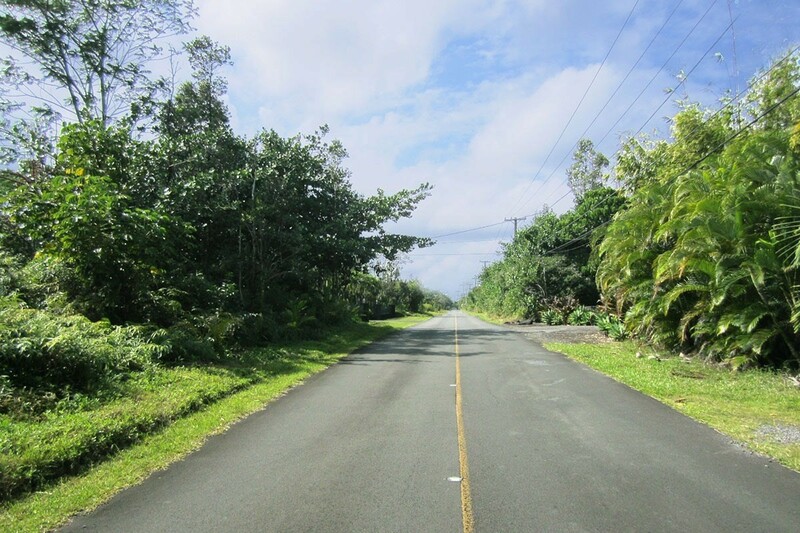 . .
GREAT LOCATION on this OVER-SIZED 1.28 acre lot in Hawaiian Paradise Park . . . Stunning ocean views – private residence plus bonus vacation rental . . . Ocean and Mountain Views – private residence offers unparalleled beauty . . .
Great Opportunity to buy a home that needs a little TLC at an affordable price . . . Improved 3 Acre lot in Hawaiian Acres, fairly level, with two small ponds . . .
Great Price on a “One Of A Kind” Leilani Estates custom designed home . . . 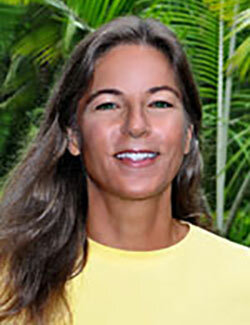 Representing Big Island Real Estate With ALOHA!